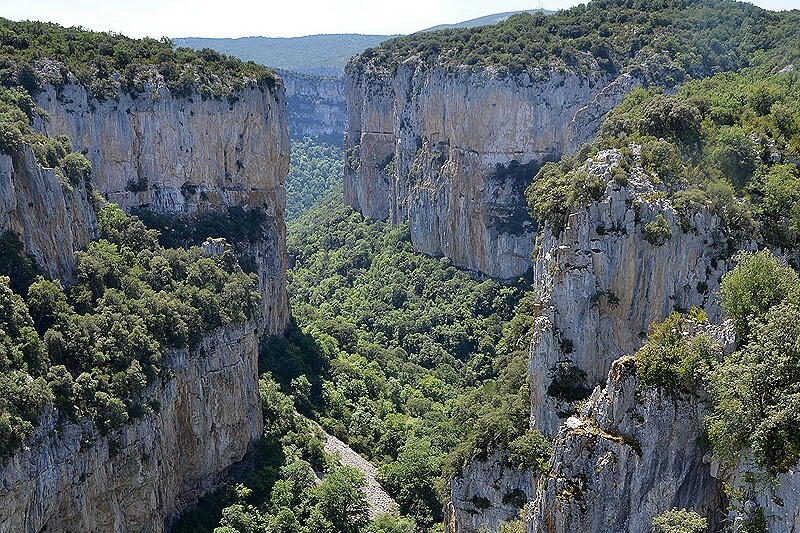 The Pre-Pyrenean basis of Aoiz and Lumbier areas of transition between the High Pyrenean of Navarre and the Medium Area of Navarre. 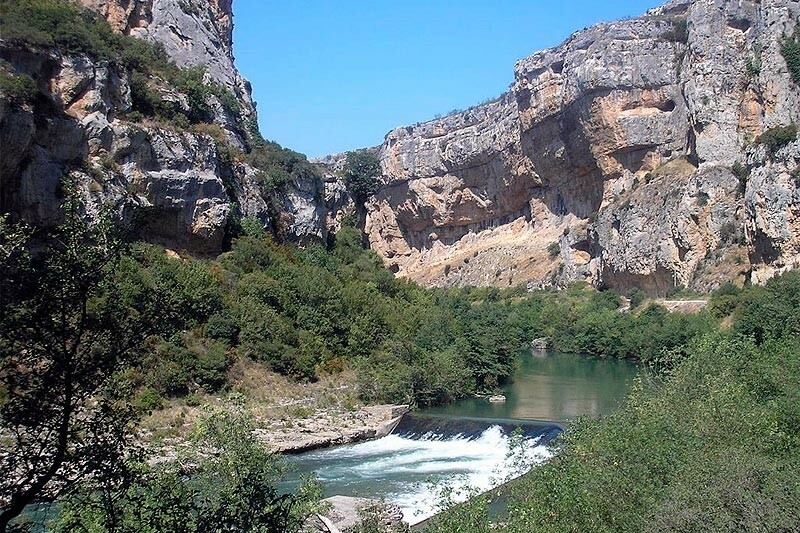 In Lumbier you can visit the Interpretation Center of foces de Arbayún and Lumbier that helps to know better the natural environment of these awesome gorges which are dug in the rock thanks to the water. 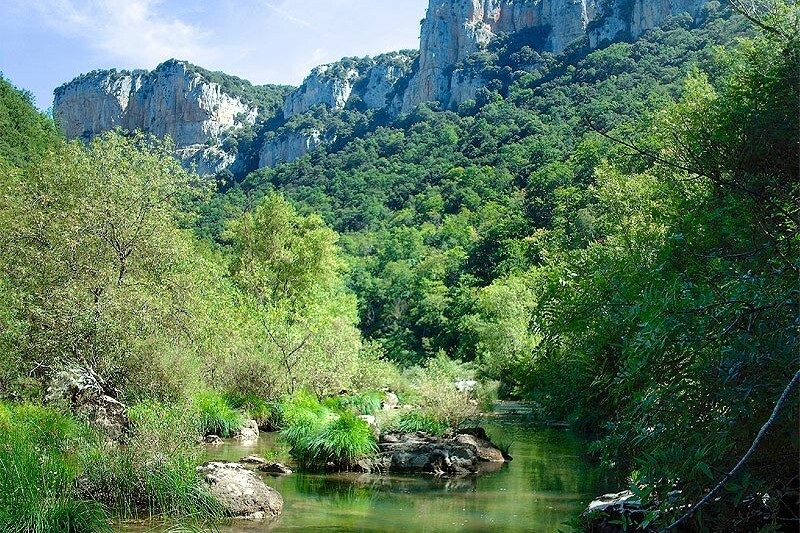 In both foces it is worth stoping to observe the different birds, specially the majestic flight of the vultures, and there are hiking routes. 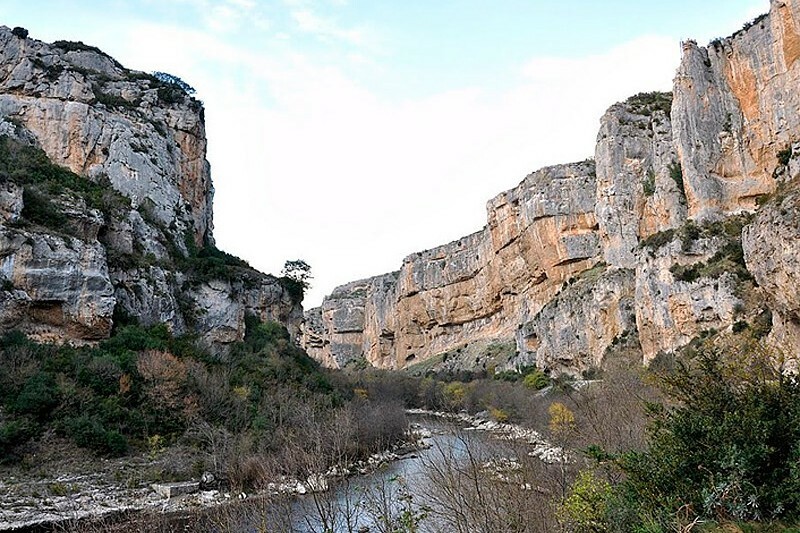 In the Northeast of Grez it is Foz of Ugarrón, dug by the river Areta between the bridge of Imirizaldu and the Houses of Berroya. 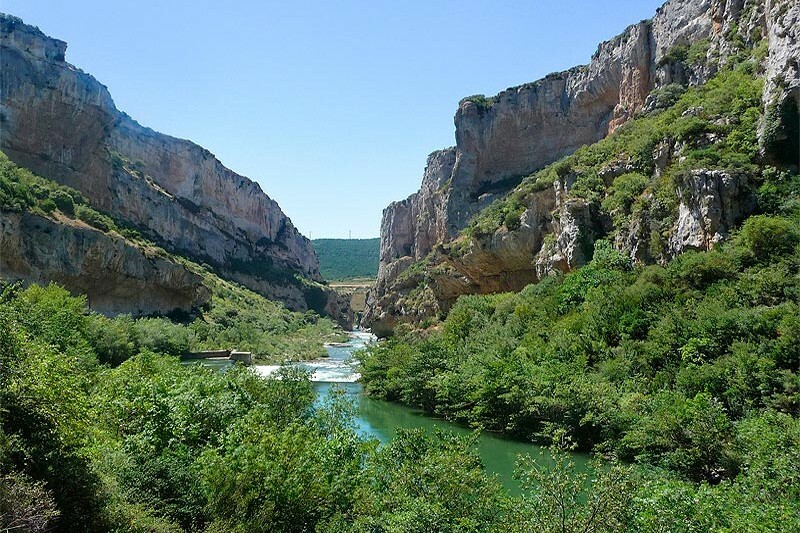 In the North you get into the Valley of Lónguida up to arriving to the reservoir of Itoiz that it is the biggest one of Navarre and it picks up the water of the river Irati in a beautiful natural landscape that it is between the valleys of Arce and Lónguida. And a little bit further to the North we arrive to the reservoir of Usoz, 20 minutes far away from the Forest Irati which is surrounded by oak and kermes oak in a foz of 2 km lenght. 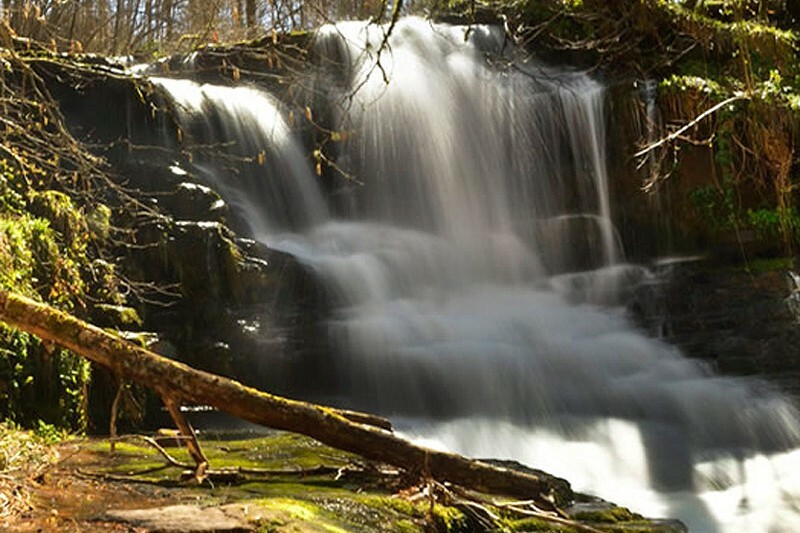 In the environment of Grez there is a considerable historic-artistic heritage and it is not far away from the Camino de Santiago that gets in Navarra and leaves behind the reservoir of Yesa. 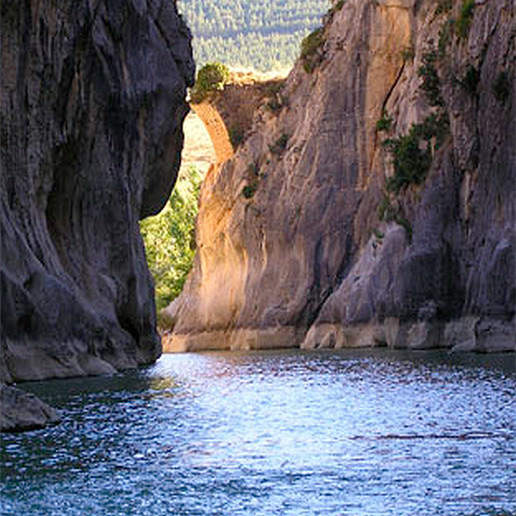 Small and picturesque village located in the Valley of Urraul Bajo, in the pre-Pyrenean hollow Lumbier-Aoiz. Last Romanesque parish from the XIII century with a Romanesque altarpiece. 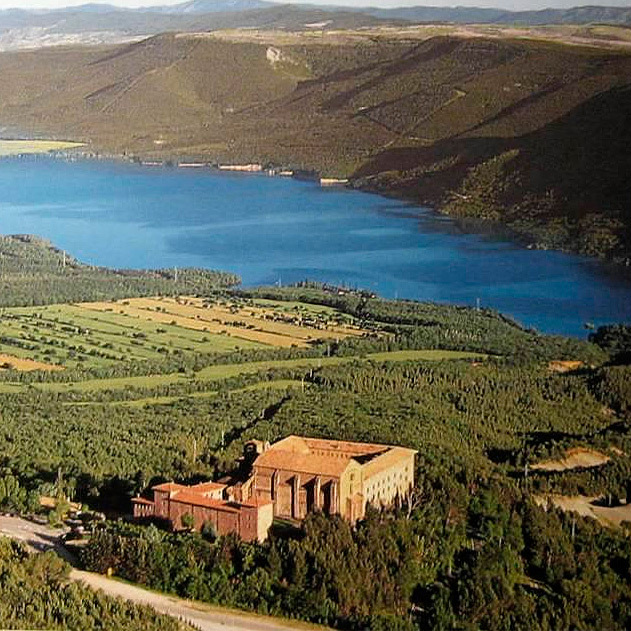 Baroque palace from the XVIII century of the marquise of Ureta and the Big House of XVI century. 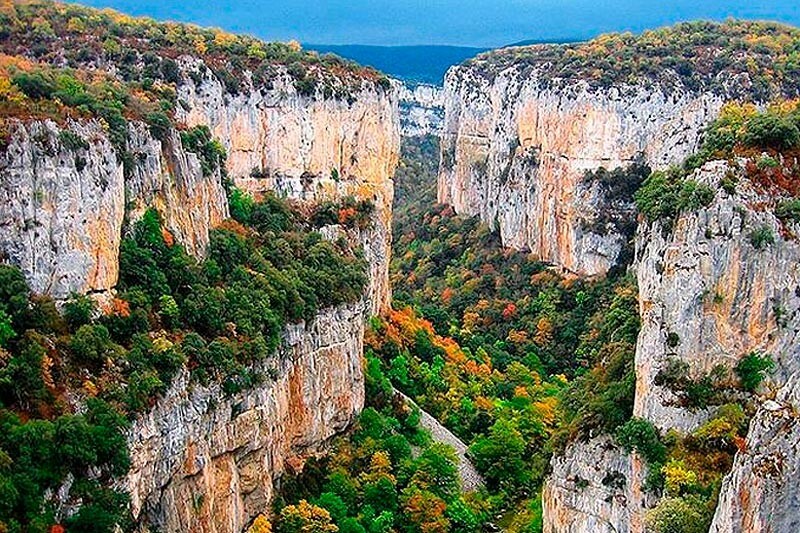 Ideal place for visiting the places of Navarra, and discover the Romanesque of Artáiz or the livestock small valley of the Salacencos. 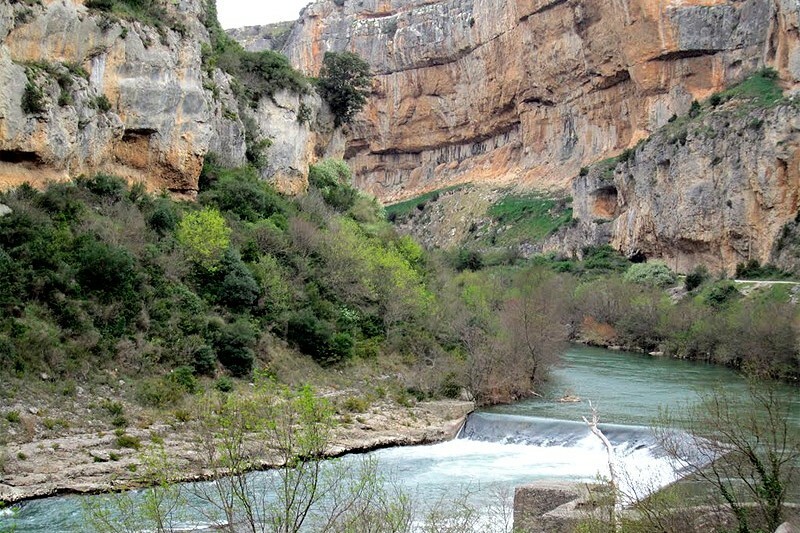 It is close to the “Camino de Santiago”. 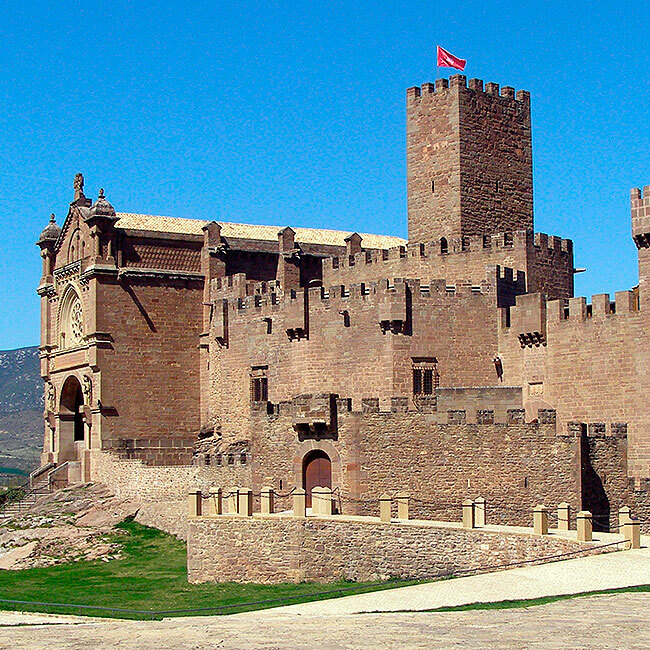 Palace of Artieda, Lumbier, Arbayun and Ugarrón, Irati Forest, Monastery of Leyre, Javier Castle, Church of Santa Maria la Real of Sangüesa and its historic center, Artaiz Romanesque Church, Chapel of San Miguel de Izaga and complex historical art of Santa Fe Eparoz, among others. And all 30 minute driving, more or less. Hiking, municipal pediment in the neighboring village of Artieda and water activities in the nearby swamp or Itoiz Yesa.